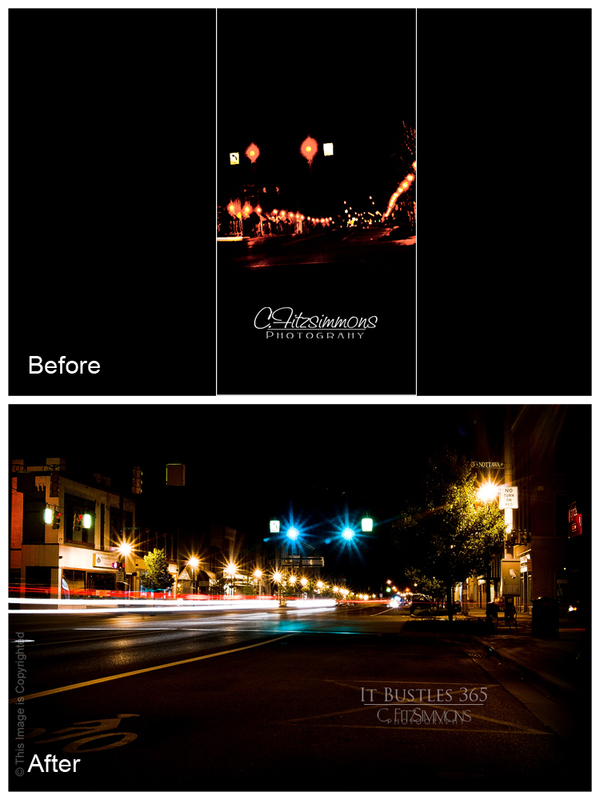 This entry was posted in 365 Day Photography Challenge and tagged 365 Photo Challenge, done, finis, I'm DONE!!! 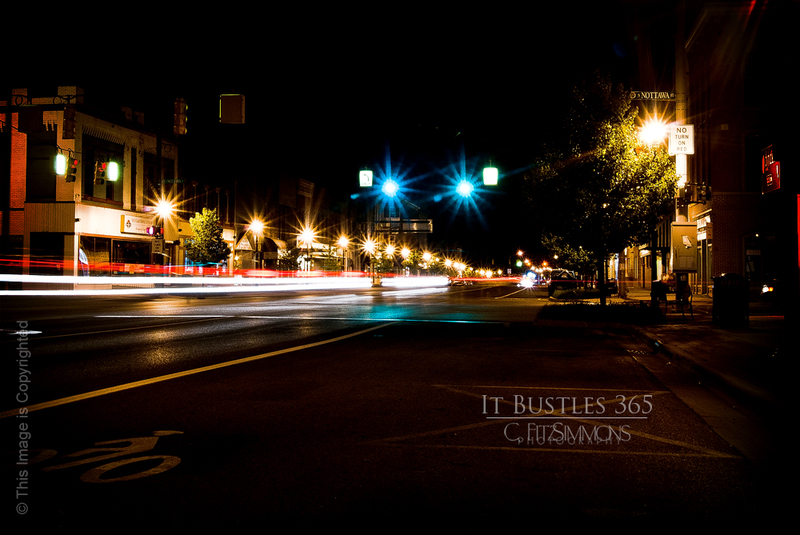 !, last photo, light trails, lights, night, Sturgis by Cyndi the BookChick. Bookmark the permalink. You definitely improved, a lot! I gotta say that I love your project, you are so inspiring Cyndi! Remember that some day I told you “I0’m not really into flower shots” but seeing yours changed my mind; I’ve loved every single photo that you have taken and all the things you have written. I’m gonna miss this, but I’m sure we will keep in touch. I do remember that day, Pablo – and your flower shots are all so amazing. Like you, I have loved EVERY shot you have taken. Thank you so much for taking this journey with me. Yeah…. I went out a took a few shots tonight. I couldn’t stop myself. But at least I didn’t feel like I HAD to! Congratulations on completing your project! I’ve loved following along on your journey and hope you will continue to post so we can keep up with you! I LOVE your final shot. Amazing! I am going to continue posting, however I am going to be starting a different page that will link to this one. Thank you for sharing this year with me, Bonnie. Wow ! what a difference. I’m glad your 365 is finished, well done for sticking at it. And that very first shot? It took me over a half hour to edit it into a “postable” condition! The final one? About a minute and a half. If anything, I am grateful to this 365 for how it honed my skills. I didn’t think that I was going to make it, Verena! I just could not force myself to post the shots I was taking! Great shot, Cyndi, and congrats and meeting your goal! Congratulations! I suspect you might find yourself missing this project from time to time. More than you might think you will. But I could be wrong. I am not missing it yet! But I did shoot a few photos that will be making it into a post tonight – I am going to make a page that links to this one to use now. No need to miss me, Jennifer! I am going to continue to blog – just not on my 365. I am pondering a name for the page I am going to link to this one. I think I need to go take a short drive to mull this one over…. Wow that’s a fantastic last shot! Congrats on finishing it all up! I’ve loved seeing all your photos for it too!! That last shot was planned at the time that I took the first shot – nothing like pre-planning, huh? Thanks for sticking with me through this – I have appreciated all of the support everyone has given me. Congratulations! I have really enjoyed you posts and photos. Thank you – It was a labor of love, but at the end, merely labor… I am happy to have it over with, and though I was told I would miss it, I really don’t! Thank you so much for taking the journey with me. Yes that’s a significant improvement for sure! From a dark, blurry mess to wonderful night photography. Congratulations! Thank you for the kind words. My apologies for the tardy replay. I am so rarely on WordPress any longer….